Before you put your home up for sale, you may want to get a pre-listing home inspection to expose any problems that could potentially delay closing once you get an offer. When you put your home up for sale, you probably want the property to sell as quickly as possible. A pre-listing home inspection can help you sell your home quicker because you discover any issues that need to be resolved before your home goes on the market. This expedites closing once you get an offer because problems don’t arise when your buyer gets a home inspection. Buyers won’t walk away because of problems. You won’t need to worry as much about renegotiations after the inspector’s findings at closing. 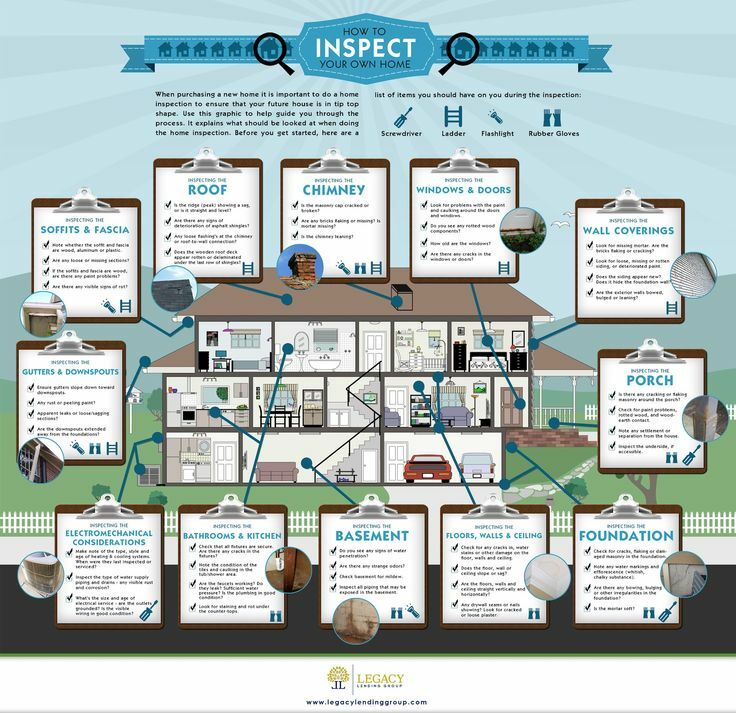 If you want to sell your home quickly, a pre-listing home inspection helps you discover anything in your home that you might need to address listing your home.